Click on our online Calendar to check out what is coming up in Discovery Life! When Isaac Newton discovered and articulated gravity, he was naming a force that was felt, but not seen; experienced but invisible. Gravity, he said, was universal. When Jesus sat atop a mountain to teach his disciples, He began with ‘the beatitudes’ – statements of universal reality from inside the Kingdom of God. Not so much rules to be obeyed, but rather as unseen, universal forces at play in the world that the Holy Spirit is re-creating. During this series, Altitude, we will climb the mountain with Jesus, listen to His Kingdom teaching, and position our lives with all force and gravity, to live amidst God’s new world. Yes – Kids are welcome! 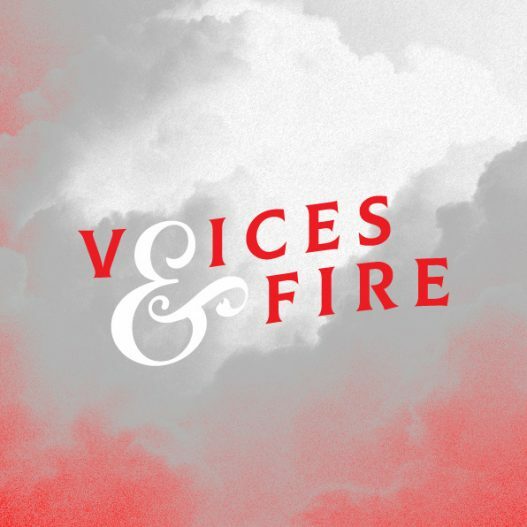 Held on the 1st Wednesday of the month, Voices & Fire, our church prayer and worship event, is an exciting atmosphere of faith and connection to the Holy Spirit, whilst praying for our church and local community.